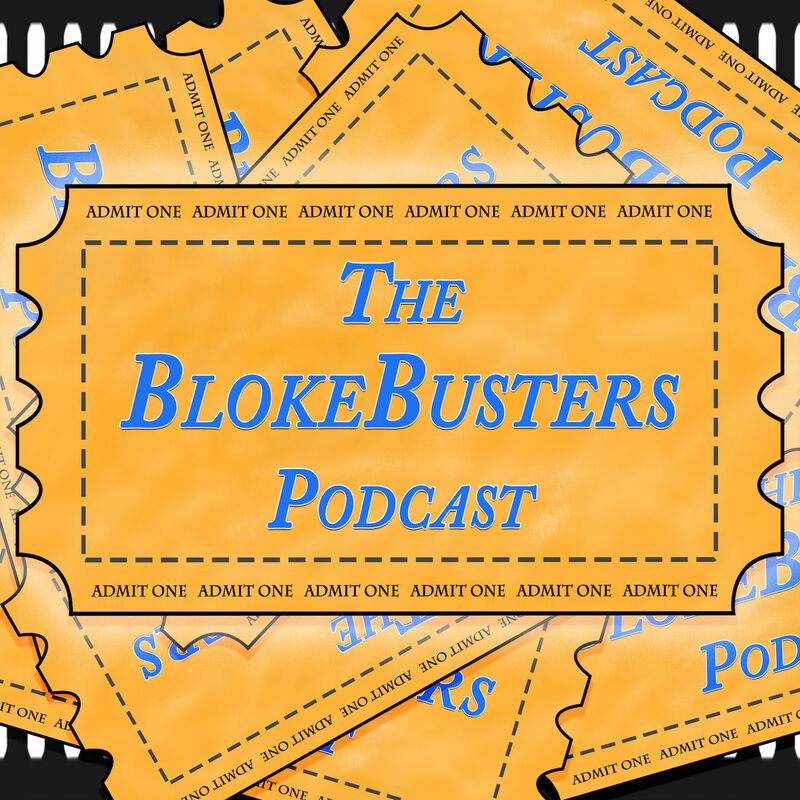 This is a podcast where 2 blokes sit and talk about films both old and new. We can be found on Twitter (@Blokebusters), Facebook and email (blokebusterpodcast@gmail.com). Now please do Share & Enjoy! Updated about 18 days ago. Well folks, it seems that Paul has finally gone off the deep end. He's gone and reviewed a film that many would think was not his thing. And in doing so, he roped in Mr Knight because... well... he wanted to see what he'd say! So, what did they think of Netflix's adaptation of a webcomic? Was it fun? Was it gory? Was it well executed? You'll need to listen in to find out! And, as with each and every episode, please do Share & Enjoy! Ep 114: Into The Spiderverse or: Stop Pointing At Me!!! BlokeBusters Rewind: Beach Pillows Director Interview! Ep 111: Mute or: Wait, That's No Moon!